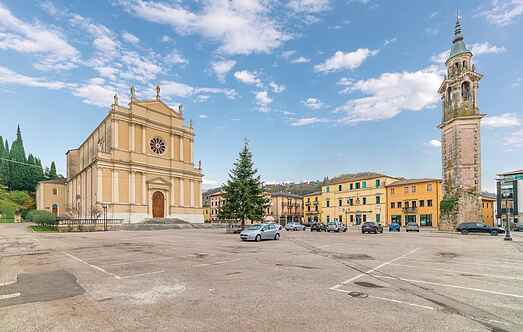 Find a vacation home to rent in Vicenza from our list of vacation rental properties. Campaya has over 42 vacation homes available in Vicenza, which give you the possibility to locate a unique accommodation in Vicenza which completes your check-list in search for the perfect self catering vacation apartments in Vicenza or vacation villas in Vicenza. Holiday apartment in a two-family house within a farm, in Bassano del Grappa, in the province of Vicenza. This accommodation is set in a traditional Villa dating back to the XVII century, with a shared swimming pool, plunged in the stunning green countryside. Holiday apartment 2,5 km from Costozza in a farmhouse in the countryside, about 14 km from Vicenza. The property hosts several farm animals (cats, peacocks, geese and guinea- fowls). 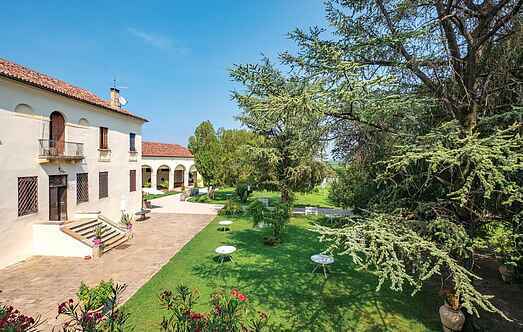 This beautiful semi-detached house with swimming pool is located inside a Venetian villa, set in the countryside just outside Vicenza.